Are you installer, technician or store? 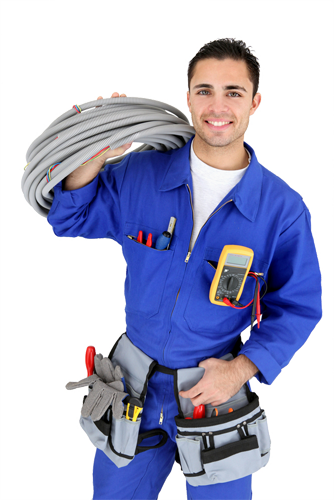 Sales of installation for businesses and aerial installers wholesale. Antennas, satellite dishes, accessories, tools at the best price. If you are a registered installer you will have a 20% discount in addition to discounts for volume purchases. Call us and we will inform you. Register, contact the Business Service Department at tel. (+34) 91 434 62 43. We will help you in shopping for your business, always with the best product for installation and guaranteed price. More than 500 professionals from all over Spain and take advantage of the best rates of prices.